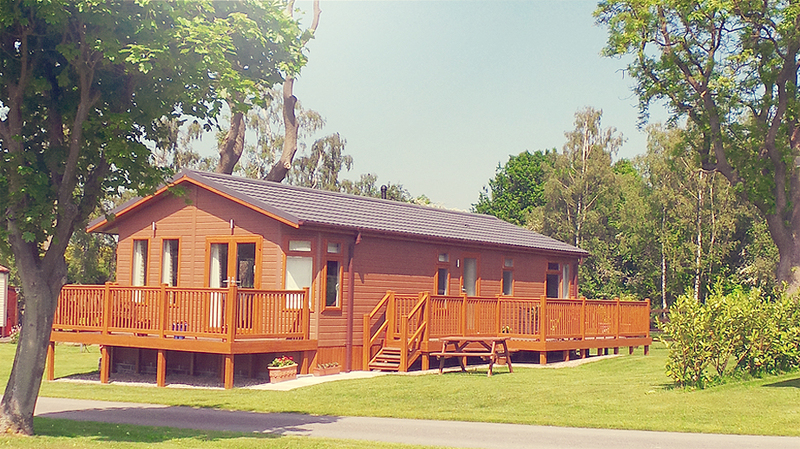 2016 saw us developing an area at Moor Lodge for Luxury Holiday Lodges! In 2018 we now have 4 stunning, bespoke lodges on our park, with another 2 more on their way! We are delighted to be able to offer plots in our new developing area, whereby you can purchase a luxury holiday lodge of your choice. 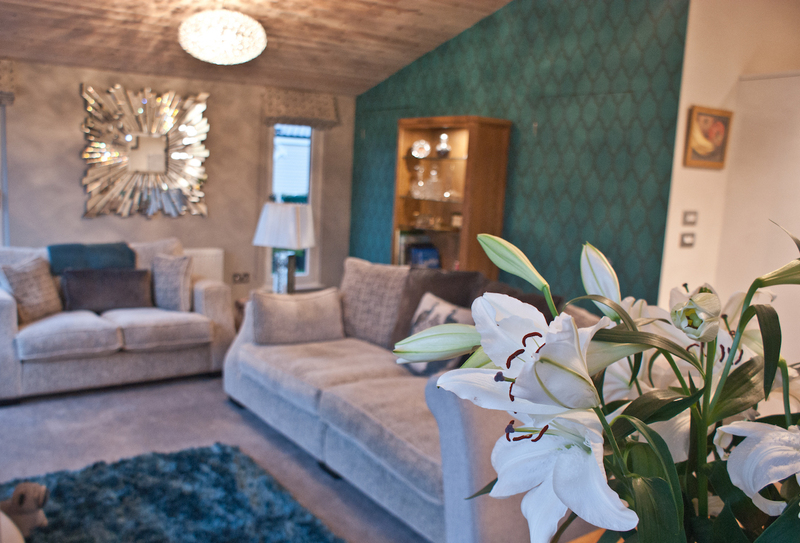 All lodges are bespoke and unique to the customers taste are totally ordered to their specifications. 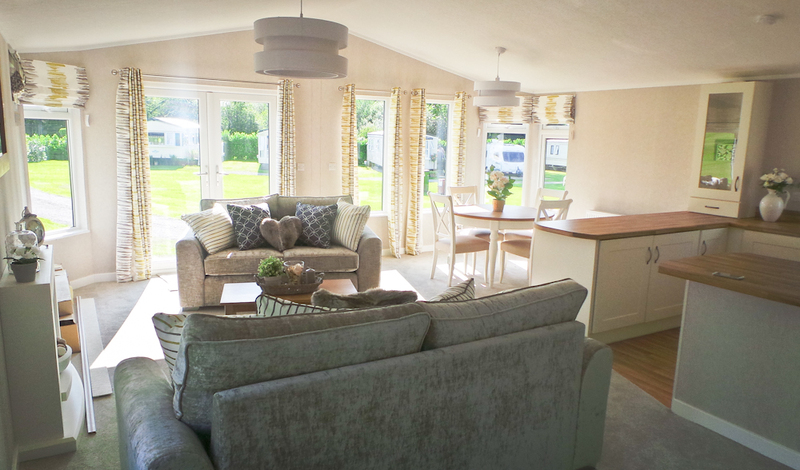 This includes central heating, double glazing, luxury upholstery, kitchen choices and a wide selection of decking layouts. 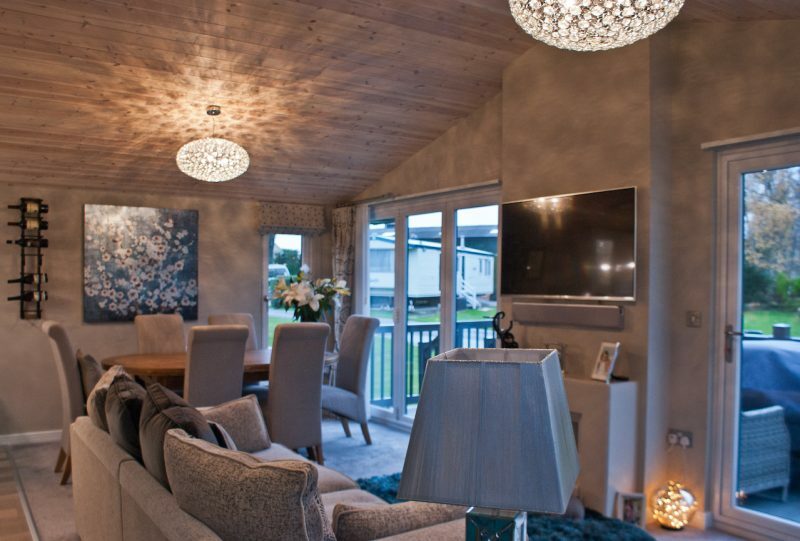 A luxury lodge will make a wonderful base for individuals or couples who have released their home responsibilities, and have their own home abroad and looking for a UK holiday base. 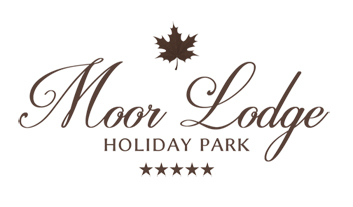 Moor Lodge is only a 15 minute drive away from Leeds Bradford Airport and 3 miles from J45 A1/M.